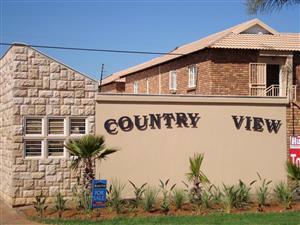 Units for sale in the popular suburb Kirkney Village in Pretoria West. 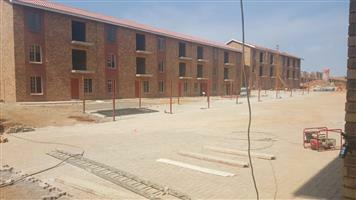 Units for sale in the popular suburb Kirkney Estate in Pretoria West. Brand new flats for Sale in Lotus Heights. 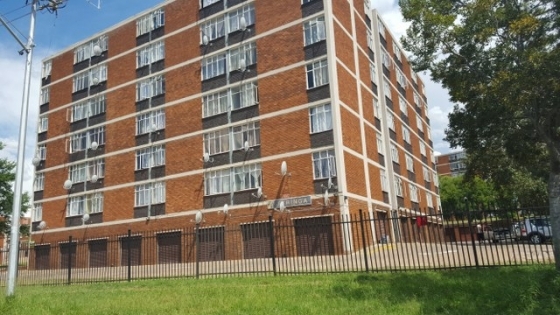 Neat as a pin, 2 bed apartment in Pretoria West! 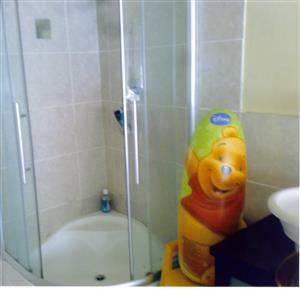 Upmarket furnished aparment! Available 1st of March! 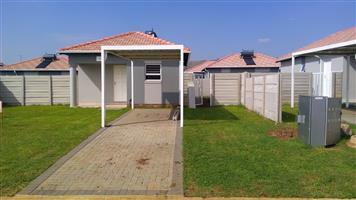 This Lovely residence is nestled on a 714m2 stand in Pretoria West. The house comes with four Bedrooms, Welcoming kitchen,dining room area, two full Bathrooms, One living room and a conversation room. GRAB YOURS TODAY THE RIGHT HOME FOR THE RIGHT PRICE! 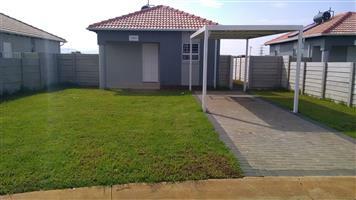 MOVE INTO A HOUSE IN A SECURE ESTATE NOW! Get an email notification for any Results in Residential Properties in Pretoria West when they become available.